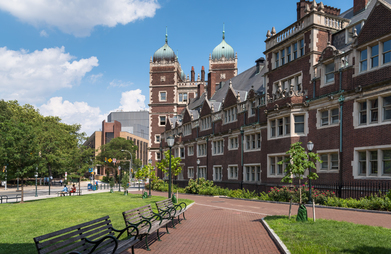 The University of Pennsylvania was founded in 1740 by Benjamin Franklin, and today is part of the Ivy League, a collective of the United States' most prestigious and best universities. 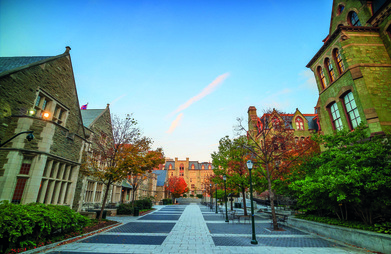 The leafy campus is located just over a mile from the centre of Philadelphia, allowing for regular visits to attractions as part of the course's social programme. 2019: 02.Jul.2019, 09.Jul.2019, 16.Jul.2019, 23.Jul.2019. 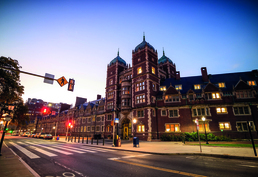 Note: All courses offered by Bucksmore English Language Summer School University of Pennsylvania, Philadelphia can be reserved online with LanguageCourse.Net. In case a course is not listed above, just mention the course description in the comment field of the online registration form. 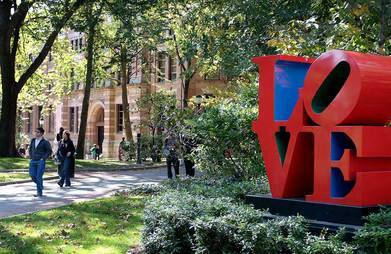 Do you know someone in particular with whom you would love to explore life in Philadelphia? Just tag them in your post to Facebook or send them a link to this page in a message or email. 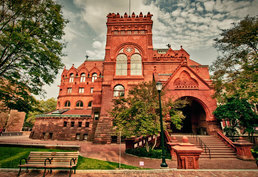 A PDF with a quote for Bucksmore English Language Summer School University of Pennsylvania is being sent to your email. Keep it for your reference or share it with someone else if you like. 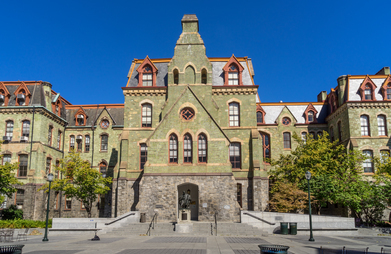 Your query has been sent to Bucksmore English Language Summer School University of Pennsylvania to confirm availability of your chosen course on your requested dates. Request sent to Bucksmore English Language Summer School University of Pennsylvania.